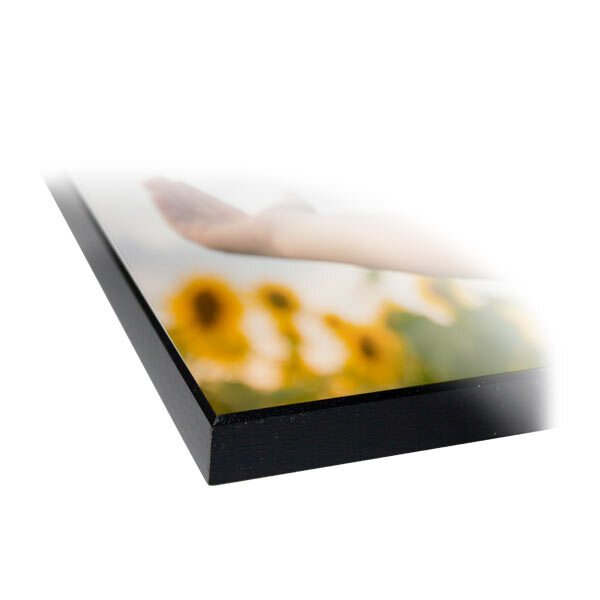 The photo panels are finished products that will look beautiful in your home or office. 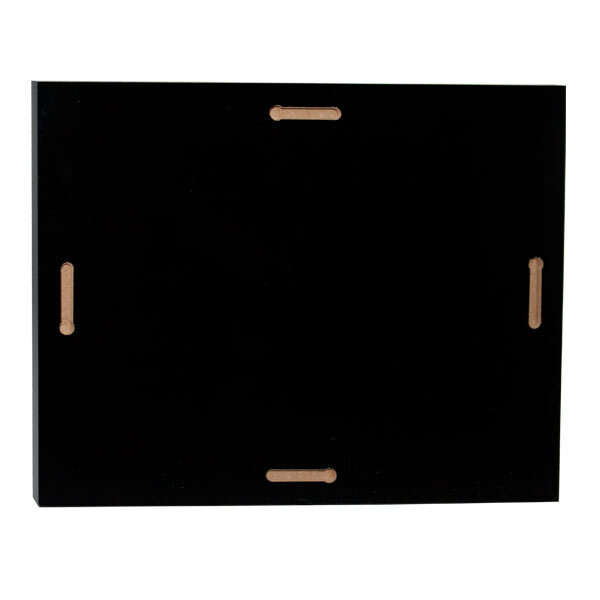 Quality Photo Panels are ready for hanging without any framing required. 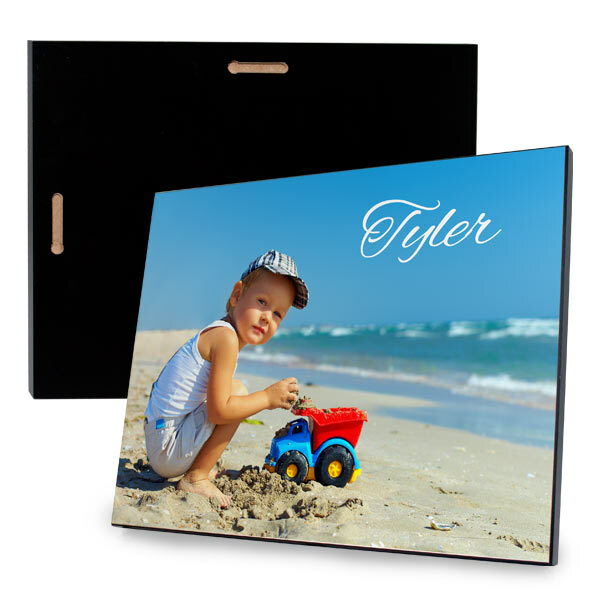 Photo Panels have a glossy surface and reproduce images with a crisp color and clarity making it a great addition to your home. Does CVS Print Photos On Panel Prints? They do! Looking for a quick gift or easy solution for that blank wall in your living room. Upload a photo for your glossy panel print and print at CVS in 1 hour. Placing your order with our Same Day Prints app takes only minutes and the results are guaranteed to please. Now you can have unique, new wall decor for your home by day’s end!